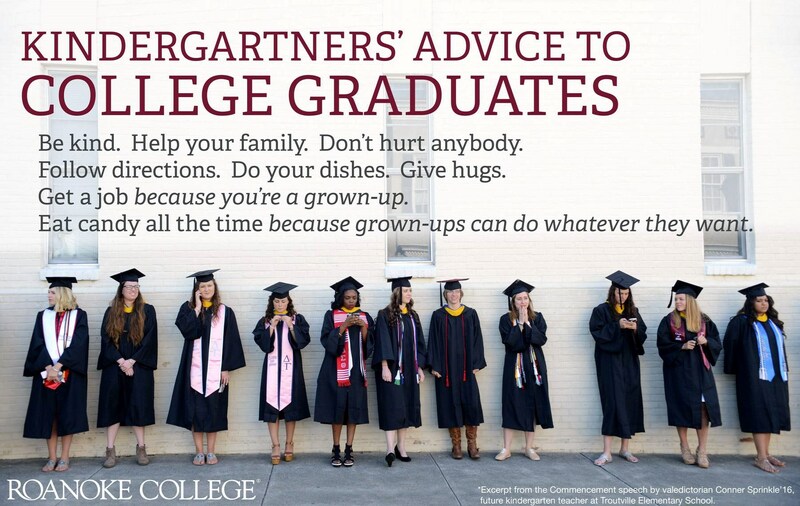 Whether you want to teach or pursue an education-related career, Roanoke College is the place for you. 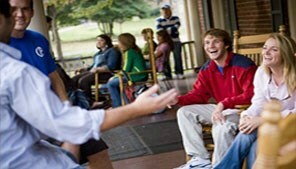 Choose from two pathways within the program. The Classroom Teaching pathway prepares you to teach, and you will graduate with your teaching license. With the Professional Studies pathway, you will develop the background to pursue non-teaching careers in education such as counseling, curricular development, educational leadership, educational publishing and more. During your clinical practice, you will be placed in a classroom under the supervision of a faculty member to provide individual and small group instruction, teach short lessons, and perform all the tasks normally associated with classroom teaching. During student teaching, you'll work in a classroom full time and under the mentorship of a professional educator and carry all the responsibilities for classroom instruction and management. We offer a major in Education--Interdisciplinary Studies and minors in Primary, Middle and Secondary Education, as well as a concentration in Teachers of English to Speakers of Other Languages (TESL). When a child told Hannah that she never gave up on him, that was the moment she knew what she wanted to do with her life. 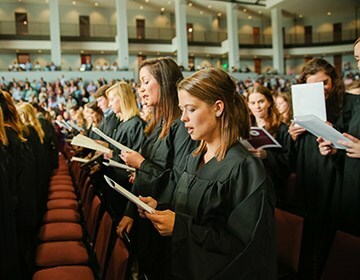 All Roanoke College TESL students were hired before they graduated. Students taking the Education 250 course at Roanoke are leading a Literacy Enrichment Academic Program (LEAP) with Salem Presbyterian Church. Through the Saturday morning program, Roanoke students, who design the curriculum, offer tutoring in study skills, reading, writing, listening and more for kindergarten through 6th graders. 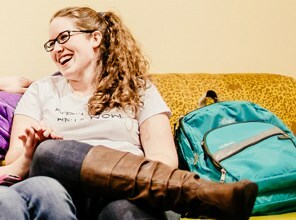 "It's a fun and low anxiety place for kids to learn," said Amanda Downs '17, a student tutor. The program "expands the classroom and becomes almost a lab" for Roanoke students, said Dr. Maria Stallions, chair of the College's Education department. Q: I'm not from Virginia. 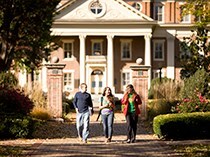 If I go to Roanoke College, will I be able to teach outside of Virginia? A: Yes, Virginia has an agreement with 42 states and 3 territories. 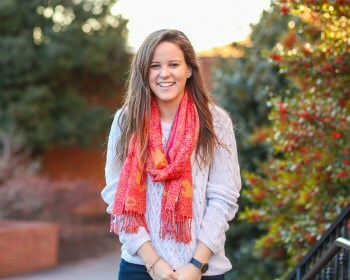 Maggie Fitzgerald, a senior honors student from Medway, Massachusetts, has received a Fulbright award to teach English in Oviedo, a city in northern Spain. The Virginia Department of Education ranks Elementary Education #2 and Middle Education #3 on its list of Critical Teaching Shortage Areas. Roanoke College is home to the Copenhaver Institute, a 3-day professional development program attended by teachers from around the country. The Institute received the Innovation in Teaching Education Award for its cutting-edge approach to professional development. Roanoke College has also hosted officials from the Virginia Association of Colleges for Teacher Education, a leadership organization dedicated to many important issues related education. As a child, Ashley Wolfe '16 developed a love for teaching. That love only deepened at Roanoke, when Wolfe began tutoring low-income students. It really crystallized when, as a 2014 Summer Scholar, she worked with Dr. Leslie Murrill to create a family literacy program for a non-profit center's elementary summer program. 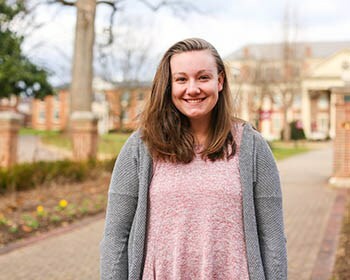 Wolfe, a member of Phi Beta Kappa, wants to become an elementary school teacher but also pursue a graduate degree, her sights set on working as an elementary administrator. "Ten years from now I hope to be an assistant principal at an elementary school, showing my students and staff the same respect and dedication that the faculty, staff and students at Roanoke modeled for me," she says. Roanoke students observe a different educational model firsthand in European classrooms.